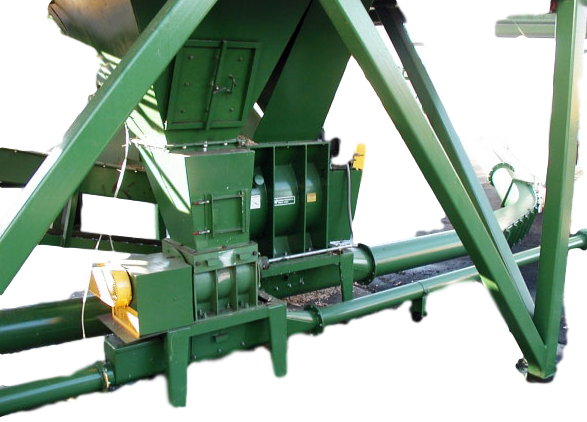 WP offers a full line of feeders such as the, chip feeder, rotary valve, rotary valve feeder, rotary airlock valve, rotary feeder valve and rotary airlock feeder. Feeders are sized based on a metered material volume and are heavily built to withstand pressures ranging up to 10 PSI. 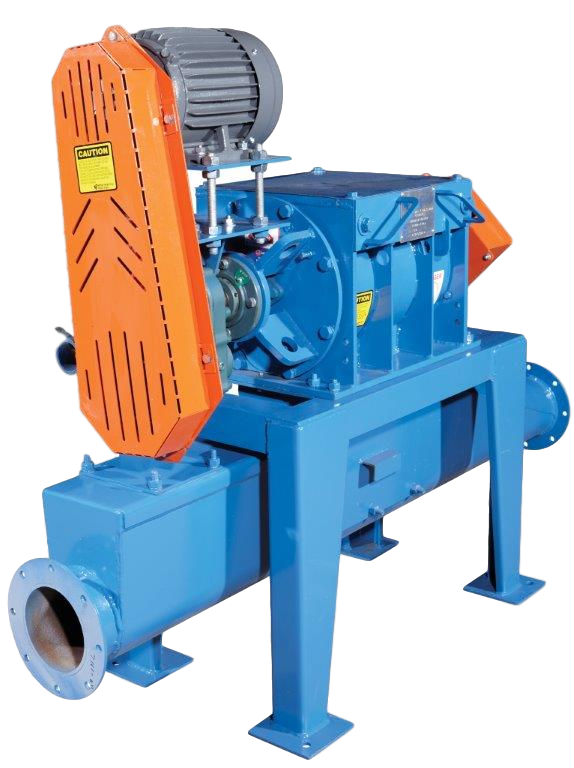 A rotary feeder has a top knife to shear larger materials and includes stainless steel overlayed blades and a chromed housing which have proven to be a good combination for the fight against abrasion and corrosion.